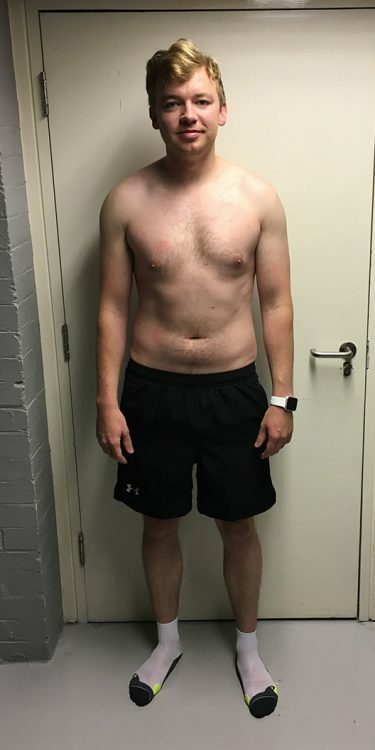 Andy was looking to get beach body ready to fit in with the surfers and muscle beach regulars of California, so abs were the aim of the game. 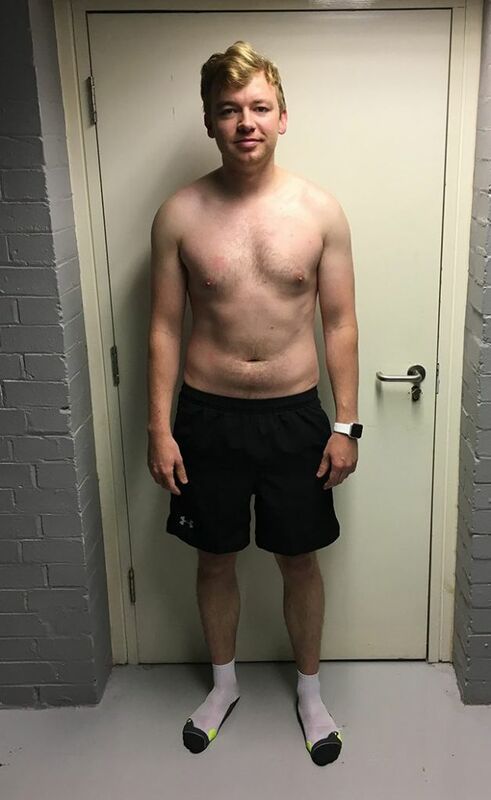 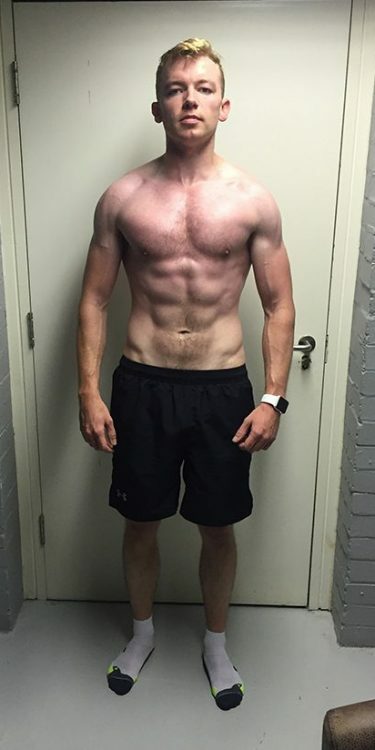 Andy started his journey at 17.5% body fat and finished in the hallowed single digits at 9.7% dropping a cool 9.8Kg of weight in total. 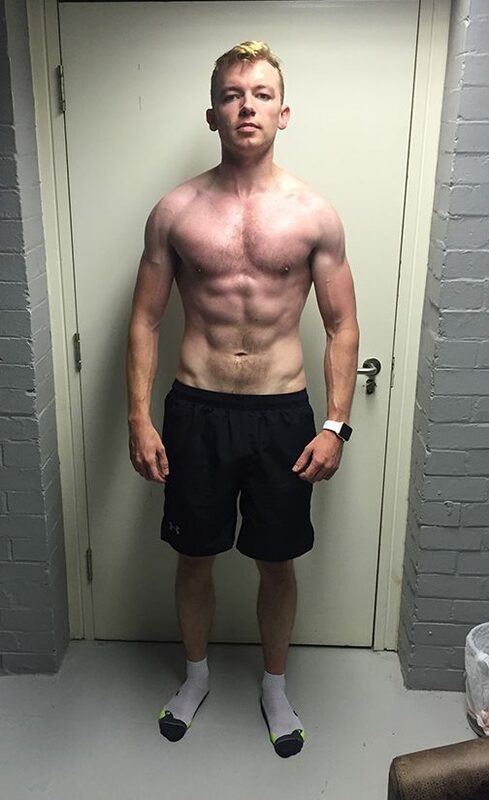 To make it even more impressive he packed 2Kg of lean mass in the process.